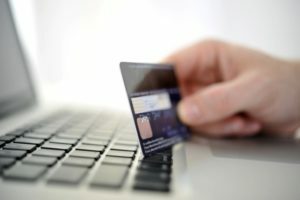 Migliaccio & Rathod LLP is currently investigating misleading charges found on account holders’ statements of Amazon’s credit card with Synchrony Bank. Upon closer inspection of their monthly statements, Synchrony customers are finding a variable charge labeled as “security 5” that is equivalent to 1.66% of the remaining monthly balance. The charge is a form of payment insurance that, according to affected users, has to be opted out by responding to a mailing that is sent sometime after one has signed up for the card. While interest payments may not be charged on remaining balances, the insurance fee is always applied. Have You Been Charged Synchrony’s Payment Insurance Fee?